That’s “Munich loves bike share”, and that’s also irony. 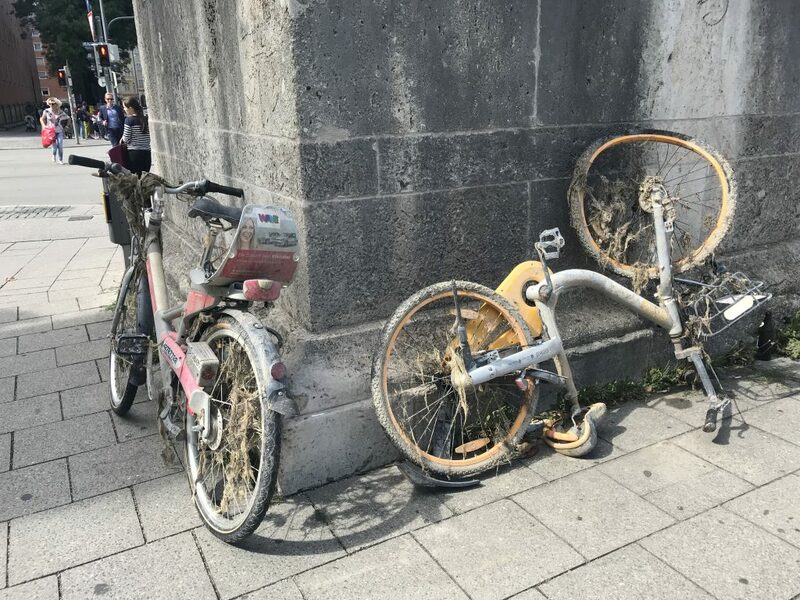 Müncheners show their regard for dockless bike share. This entry was posted in Uncategorized and tagged Globally-rivers-seem-to-attract-dockless-bikeshare-bikes-like-magnets on August 28, 2018 by stern.